Beda’s Biergarten in San Luis Obispo is all about community, and we love how they infuse their family restaurant with warmth, welcome, and the German spirit of Gemütlichkeit. We especially enjoy their variety of Wurst, not-sour sauerkraut, and Schnitzel. Everything they create is made from scratch, with quality ingredients and attention to detail. 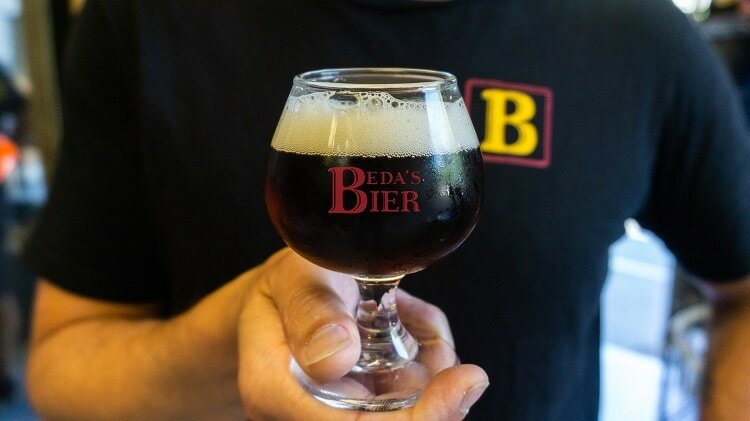 And their own custom-brewed line of Beda’s Biers is no exception. 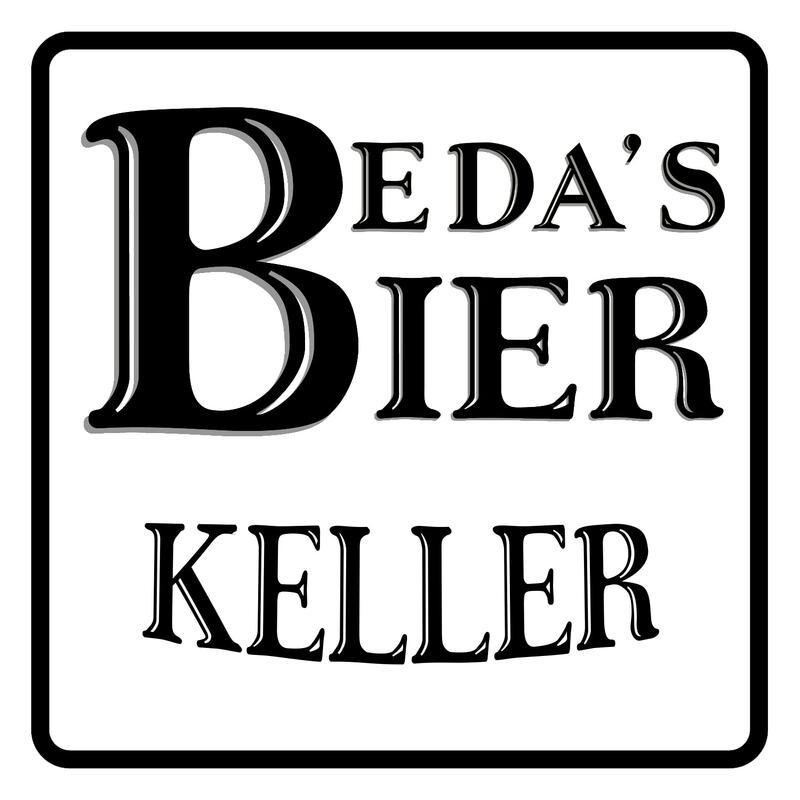 Each of the Beda’s Biers is chosen by owners Beda and Helga to share some of their favorite beers from Germany that are rare or difficult to find. The Ost Altbier, Kellerbier, and UrBeda Bock Bier are made with the same authentic recipes, ingredients, and processes used at the German breweries. Braumeister Aaron Smith at Doc’s Cellar custom brewing facility in SLO crafts each bier according to the Reinheitsgebot purity law, introduced in 1516 by Duke Wilhelm IV of Bavaria. It requires that German biers contain only four ingredients: hops, barley, and water. Later, yeast was approved as an ingredient. Here are flavor profiles of each bier and a bit of history. Prost! Helga grew up in Düsseldorf, home to the Schumacher Brewery that was founded in 1838. The only bier they brew is Altbier. “Alt” means “old” in German, referring to Altbier’s “old” style of top fermenting bier. 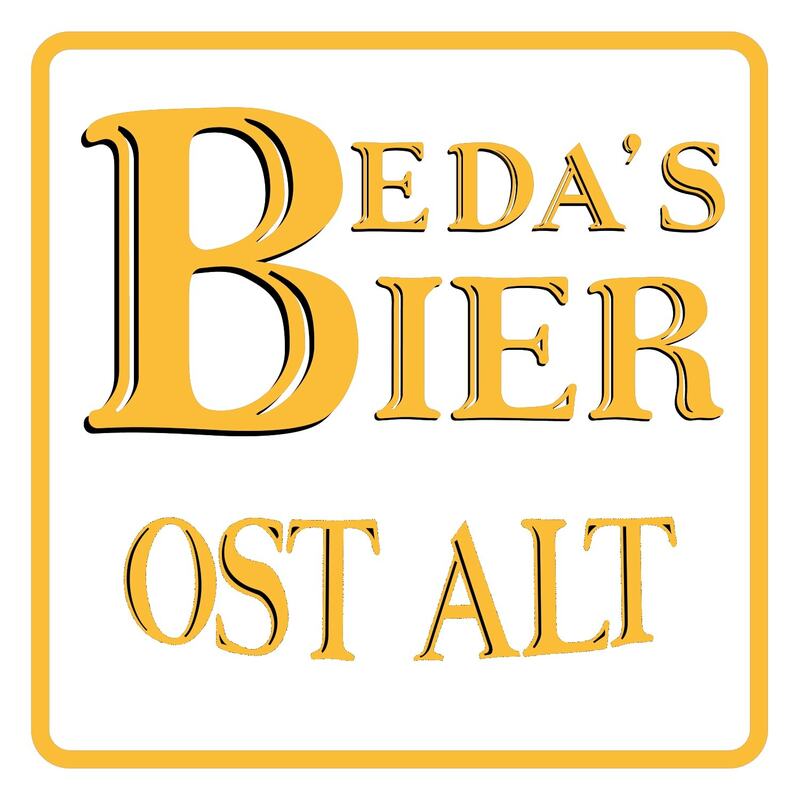 Beda’s Ost Altbier is created in this traditional top-fermenting Dusseldorf Altbier style. This Altbier has firm bitterness, while being well balanced, malty and clean. The noble aroma hops are Hallertau Hersbrucker, and the Spalter hops provide the fine bitterness. The base of the beer is a Munich-style malt which provides the malty body and amber color. Ur means “original,” and we wanted to create a bier in the spirit of the original style of bock bier from Einbeck, Germany. As the story goes, a master brewer from Einbeck was lured to Munich to brew Einbeck’s famous Ainpöckische Bier there. Because of the Bavarian accent, the citizens of Munich pronounced Einbeck as Ein BOCK (which means billy goat, in case you were wondering), and the rich, malty, style of bier eventually became known as bock bier. 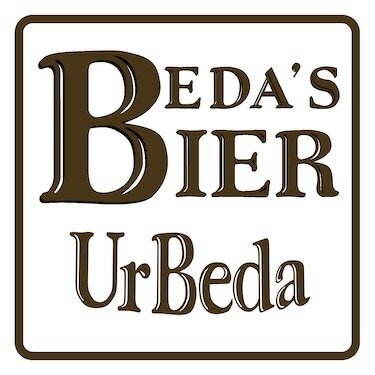 The UrBeda Bock Bier is a strong, dark, smooth, and full-bodied lager, with bready malt aromas. Kellerbier is a rare bier that dates back to the Middle Ages in Franconia, Bavaria. It’s named after the cellaring process (keller means cellar in German) used to brew the bier at cool temperatures. It was originally brewed in caves during its slow maturation. Hungry for some genuine German Gemütlichkeit (camaraderie), food, and bier? Read how this welcoming spirit infuses Beda’s Biergarten.